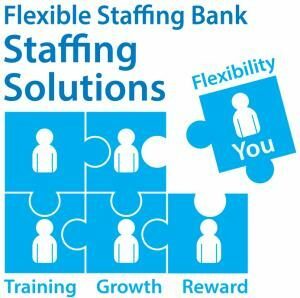 Staffing Solutions is Oxford Health’s internal temporary staffing bank. We help the Trust meet all of its temporary staffing needs, allowing teams to continue to provide high quality care to service users. We help the organisation meet all its temporary staffing needs, allowing teams to continue to provide high quality care to service users. We are looking for enthusiastic and motivated flexible workers to join our team today!